The ultimate safari adventure awaits at the new Mbano Manor Hotel in Victoria Falls, a destination of effortless luxury, steeped in heritage and history. 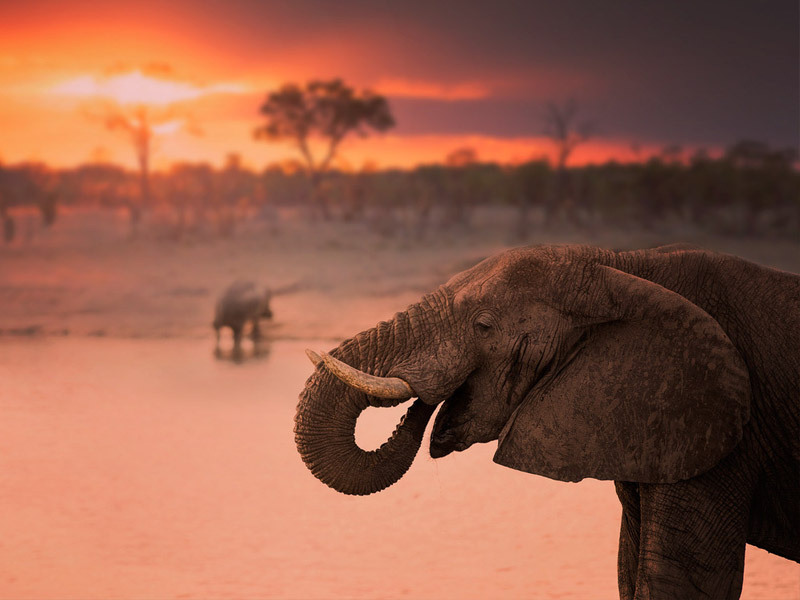 Travellers of distinction will find world-class hospitality, indulgences, a private space to commune with nature, and from which to experience the adjoining wildlife parks and the majestic Victoria Falls. Opening in 2019, Mbano Manor Hotel offers 19 suites in a deluxe boutique setting that provides refuge from city life and an opportunity to restore mind, body and soul. Situated adjacent to Zambezi National Park on the edge of Victoria Falls town, and only four kilometres from the mighty Victoria Falls, one of the seven wonders of the world, Mbano Manor Hotel is unrivalled in location and luxury. Nestled in an ancient teak forest, the tranquil suites-only boutique hotel offers world-class hospitality to the discerning international traveller. Bespoke luxury in an unforgettable setting, Mbano Manor Hotel is the destination of choice for travellers seeking a unique, exclusive experience of the majestic Victoria Falls. Effortless comfort and elegance combine with spacious accommodation and personalised, intuitive service to provide unrivalled hospitality. Catering for premium travel, discerning couples and charter holidays for affluent families, Mbano Manor Hotel delivers a new benchmark in luxury. with options including sightseeing at the iconic Victoria Falls, river safaris, helicopter excursions, game drives in the park, river rafting, and much more. 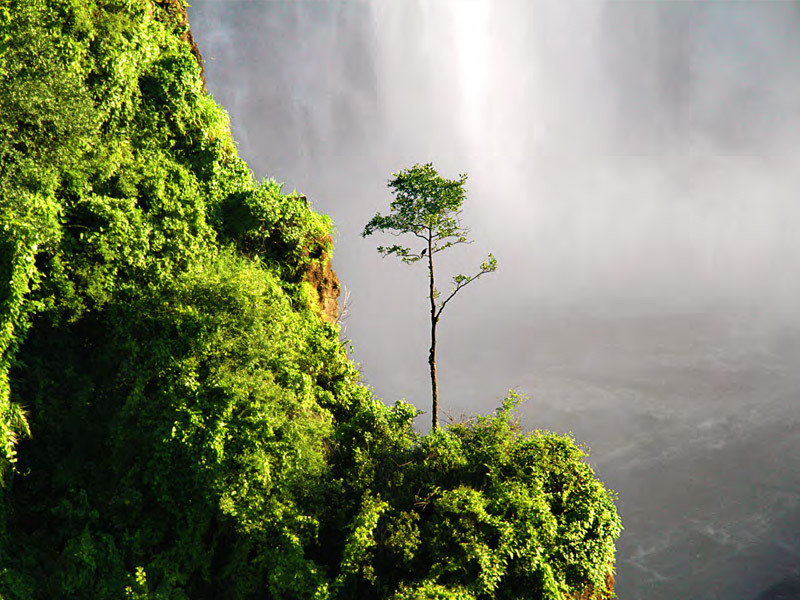 Amidst the vibrant and renewed tourism environment of Victoria Falls, positive sentiment and growth opportunities prevail following recent developments in the country. Luxury Boutique Hotel at one of the world’s pristine natural heritage sites. 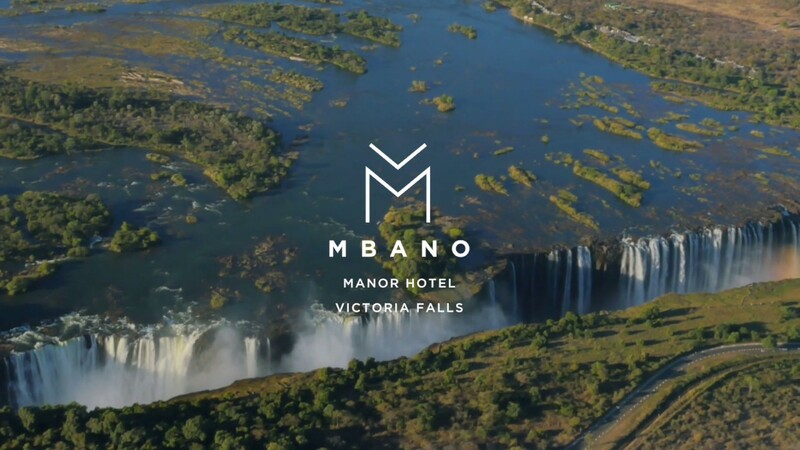 Mbano Manor Hotel will offer a unique and nature-based travel experience for the global, high-end traveller, who seeks world-class hospitality, comfort, a private space to commune with nature and an opportunity to experience the Victoria Falls and its surrounds. Mbano Manor Hotel is the only luxury boutique hotel of its kind in such close proximity to the Victoria Falls. The enduring market appeal of the Victoria Falls is unrivalled in African tourism, offering historical nostalgia, environmental conservation and geological fascination. Named Mosi-oa-Tunya – The Smoke Which Thunders – by locals, the Victoria Falls is an UNESCO World Heritage site and one of the Seven Natural Wonders of the World. The largest waterfall in the world, the Falls is created as the mighty Zambezi River makes a sudden kilometre-wide drop, plunging over 100 metres into a vast and spectacularly beautiful gorge. Two national parks – Mosi-oa-Tunya National Park and Zambezi National Park – adjoin the site of the indescribably breathtaking falls, which is mere minutes away from Mbano Manor Hotel. The Victoria Falls is a must-have inclusion in every luxury safari and holiday package to Africa, rewarding the discerning traveller with an unforgettable experience. Every well-considered regional upmarket itinerary includes a visit to the Victoria Falls, offering both the magnificence of the Falls itself, and a luxurious safari experience. At Mbano we delight in daily sightings of wildlife – mostly in the evenings. Since we started construction four of the big Five – lion, leopard, buffalo and elephant – have already paid a visit, curious about their neighbours.